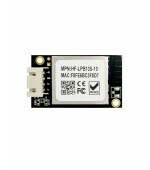 5V-supply Wi-Fi module will provide a wireless interface to any equipments with a UART interface for data thansfer. T 5v-supply will meet some hardware design demands. And it is widely used in IOT area, such as handheld device and industry control. 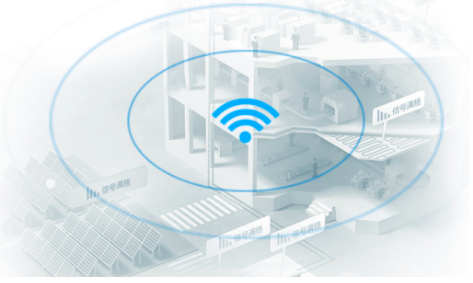 Nowadays, in WiFi module industry, the current performance of the product varies greatly, how to choose a stable and reliable WiFi module has become the problem of many engineers. Hi-flying 5V-supply modules are through FCC/CE certification and it has many applications in IOT area. Besides, with long time special test, it provides solid foundation for the reliability of the module. This will also be your inevitable choice. Low-power series has a fully transparent transmission serial port. Customers only need to configure module simply and it can be achieved data transfer between the lower machine and server. Besides, the customer can also according to their own needs, in this basis to do secondary development to achieve data transmission. Compared to other series of modules, the 5v power supply module can meet the needs of some customers’ hardware design. It has two packaging types, which are 4 pins(2.5mm) header and 8pins(2.54mm) straight respectively. 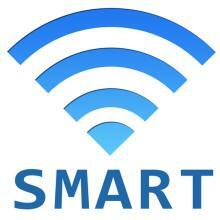 The software is fully compatible with low-power series. In addition to the default embedded two SOCKETs, the software part also supports custom socket (up to 10) to connect.Users can easily configure modules to achieve point-to-point connections in LAN and WAN area by TCP or UDP duplex transmission.